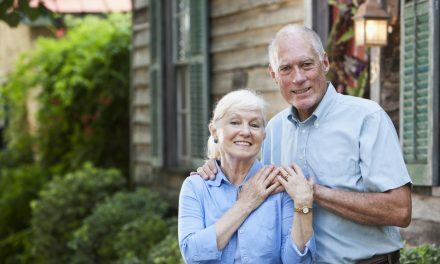 Generally speaking, growing older brings about a decreased level of mobility and an increased need for assistance in everyday tasks. For seniors, this is especially the case when it comes to getting in and out of bed. Bed rails can make this once effortless task easier and much safer. 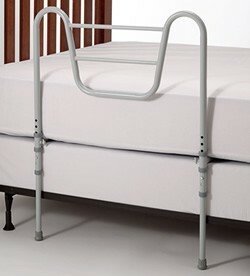 Safety bed rails have many benefits when it comes to the senior safety. First and foremost, they are designed to keep their occupants from falling out of bed. 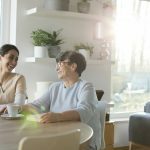 Caring for a parent at home in a mother in law suite, is an admirable choice, and while you are sure to keep a watchful eye on him or her, it is hard to monitor your loved one 24/7. For those moments when you are not there, bed rails can give them the security they need. 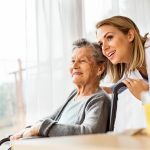 Furthermore, even rolling over can be challenging for seniors; so much so, that some people stay in a highly uncomfortable position simply because situating proves too difficult. In this regard, safety bed rails come in handy. When your loved one needs to roll over, he can grab the rail and use it to give him the leverage he needs to accomplish a more comfortable position. In this way, bed rails can offer your parent (and therefore yourself) a sound night’s sleep. 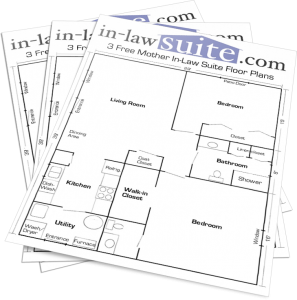 Due to differing needs, there are several different types of bed rails for seniors. For instance, there are full or long bed rails. These rails span the length of the bed and are used primarily to prevent falls. Moreover, double bed rails are designed for installation on both sides of the bed. This type of rail is perfect for someone whose bed is situated toward the middle of the room as opposed to having one side against a wall. There are also rails called Assist bed rails. These are more like sturdy handles, and as their name implies, are used to assist people and provide support when moving in and out of bed. In addition, portable bed rails are lightweight and removable. This type of rail is perfect for seniors when visiting their family. One of the best safety rails is the HandiRail Half Bed Rail. It has two straps that attach to the opposite side of the bed from where the rail is located, which helps ensure its security. 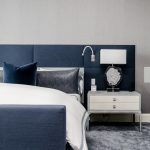 The straps detach easily from the rail where it is exposed, allowing you to remove the rail without having to move the mattress. 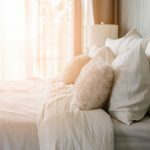 When it comes time to change the sheets, you can quickly and easily move the rail, allowing you to change them in no time! With its 500 pound weight capacity, you can trust that it will properly bear your parent’s weight. This particular rail is also adjustable to suit your specific needs. 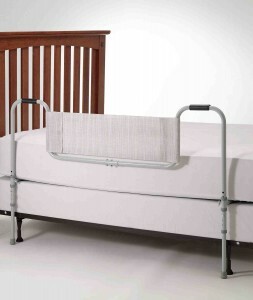 As can be seen, safety bed rails can benefit your aging parent by allowing them to feel more safe and secure. 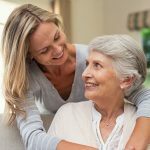 Also, they can help make your time as a caregiver a pleasant one. Not only will bed rails give your loved one a more comfortable night’s sleep, they can help you rest easy. No one knows your parent like you do, and you know his or her individual needs. With this knowledge in tow, you can properly select bed rails that are tailored to your family member’s needs. You and your wife are not alone. There are millions of us at the same fork in the road. I need to know if there are steps between the garage and the main house. Also is there a basement under the main house? Let me know and I can give you some advice for the best use of the garage space. foot drop, just sso shhe can be a youtube sensation. My iPad is now destroyed and shee has 83 views. I know this is totally off topic but I had to share it with someone! certainly design for the some special people and on demand. There are bed rails to keep them from falling out of the bed at night. Space may also be a problem in smaller bathrooms, hence the sit down shower makes it easy to have the seating arrangement without worrying about where to store an additional bench or stool.